My husband and I stopped by an Irish pub in Nashua, NH, to check out the end of the Celtics game, and we sat right next to this blatant double apostrophe catastrophe. 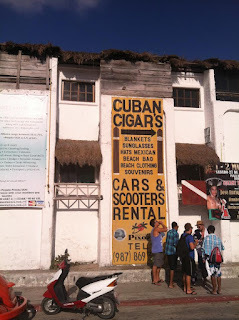 The photo is a little hard to see, but it says, "Seven day's, Seven hour's." 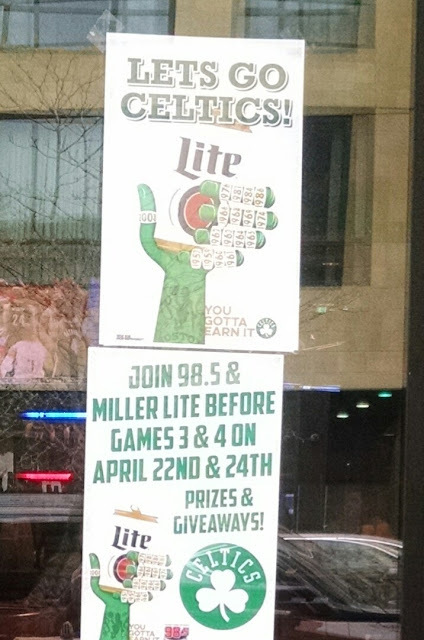 Apparently, the bar itself was lucky because the Celtics won and moved on to the next round of the playoffs. Breaking news: going to Harvard does not guarantee that one uses proper punctuation. I’m at a Harvard hockey game right now, and this is the ticket. This gets an “F” from me. 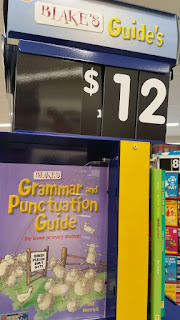 Easton spotted this apostrophe catastrophe at a book store and wrote, "I thought this apostrophe catastrophe I found was particularly ironic, given that the publisher is selling a book on grammar and punctuation for schoolchildren." Alison sent in this poorly punctuated ad from a local newspaper almost five years ago, and it somehow got buried in my email. 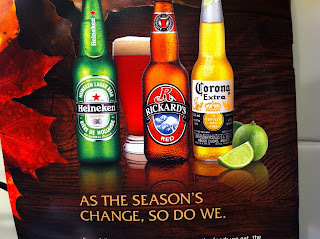 I need a drink after seeing this ad. 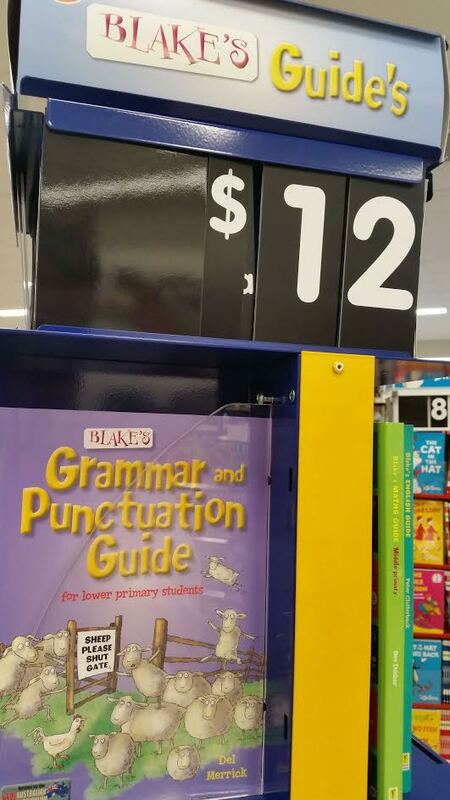 Before getting to today's apostrophe catastrophe, submitted by Clive in East Sussex, I would like to take a moment to mourn the loss of one of my punctuation heroes, Bill Walsh. If you haven't read Lapsing Into a Comma or The Elephants of Style, definitely check them out. R.I.P., Mr. Walsh. 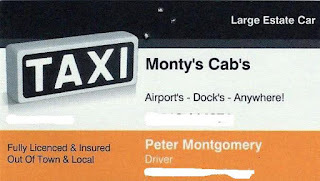 As for this entry's apostrophe catastrophe, it looks like Monty started out fairly well, in that he correctly punctuated his name, but everything falls apart after that. Thanks to Clive for sending this one in! In honor of Fidel Castro, I thought I would choose this catastrophe for today. Craig spotted this sign in Mexico, so perhaps we can forgive the sign makers as English is not their first language. I, however, cannot be forgiven for waiting three years to post this! 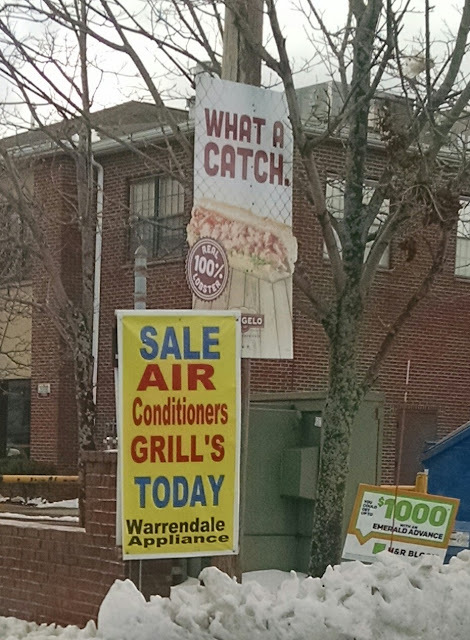 I am way behind on submissions to Apostrophe Catastrophes, but I will try to be better about posting them from now on. I've lived in Massachusetts for most of my life, and I've been to Salem several times, but I've never been there during Halloween season! Two of my best friends live there now and are moving away in a month or two, so this weekend seemed like the right time to finally venture in to the witch madness. Salem did not disappoint! 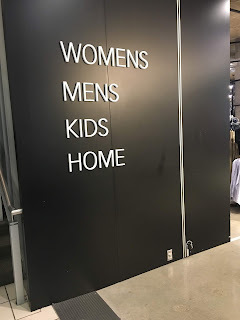 Besides this catastrophic store, we also spotted a coffin in honor of Miss Cleo, a terrifying Nosferatu, and a Vietnamese restaurant filled with drag queens. I went to a minor league baseball game last night, and it turned out to be Princess Night! 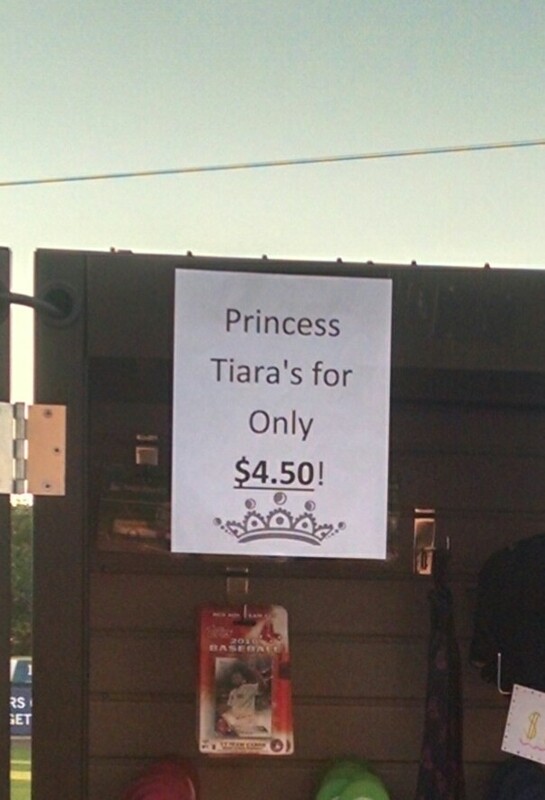 They had various princesses wandering around the stadium, fireworks, and even an apostrophe catastrophe on the sign advertising tiaras. I made my fiancé buy me one anyway, and then he wore it for half the night. Par for the course. 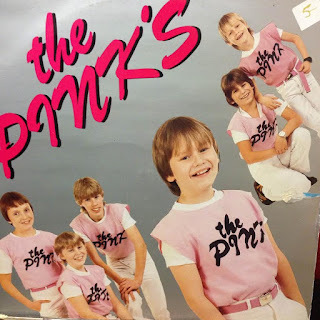 Wow, I am really really really behind on posting apostrophe catastrophes, but I just found this gem that Terry sent in from a record store in Stockholm. There is just nothing OK about this. Swedish '80s boy bands are scary. 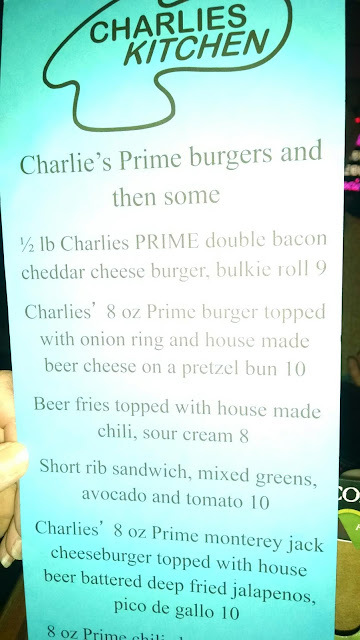 Sitting at Charlie's Kitchen in Harvard Square with my brother, Charlie, I noticed that the menu spells Charlie's three different ways, only one of which is correct.